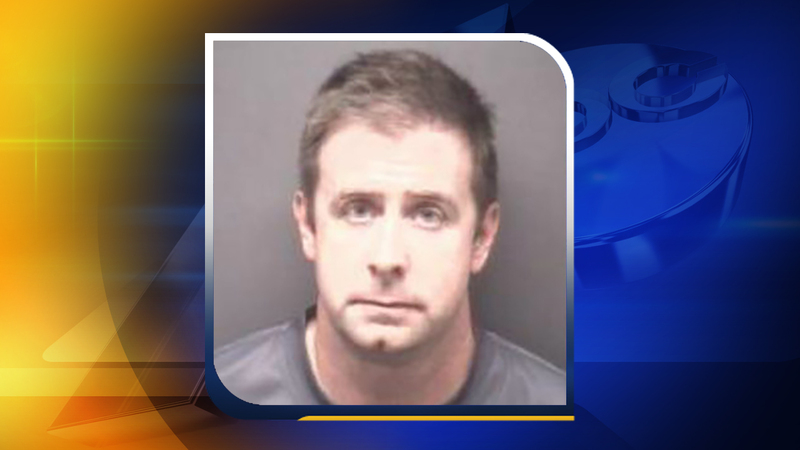 GREENVILLE, North Carolina (WTVD) -- Police in North Carolina have arrested a man who they say tried to hire someone to kill his wife. Greenville police told local media outlets that 35-year-old James Edward Smith is charged with solicitation to commit first-degree murder. He is being held in the Pitt County jail under a $1 million bond. He appeared in court on Monday. It's not known whether he has an attorney. According to police, they received a call Sunday from someone who reported a man whom he met through mutual acquaintances had tried to hire him to kill his wife. A prosecutor said in court that the man was equipped with a recording device when he and Smith talked in detail about his plot. Investigators said they are still working to determine a motive.